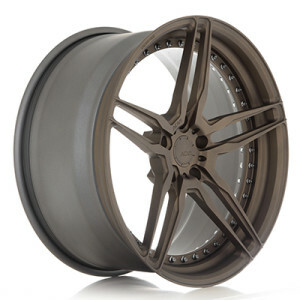 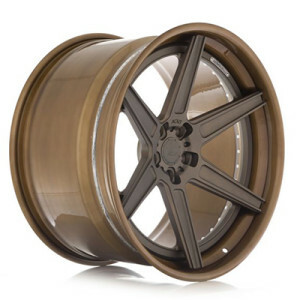 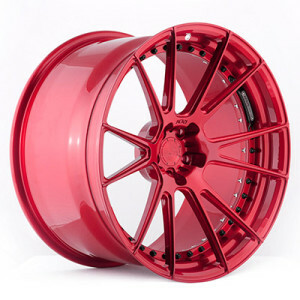 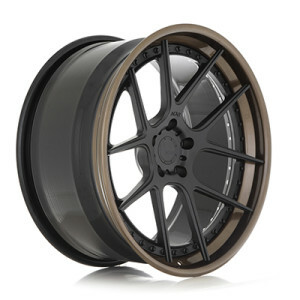 The ADV.1 line consists of literally hundreds of style / configuration combinations. 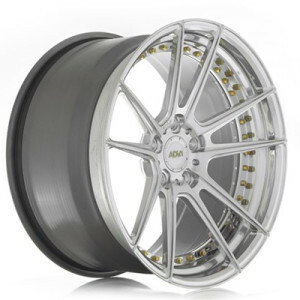 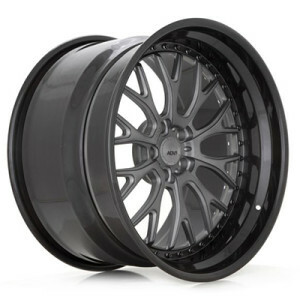 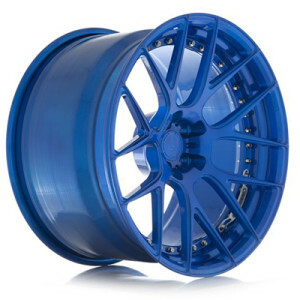 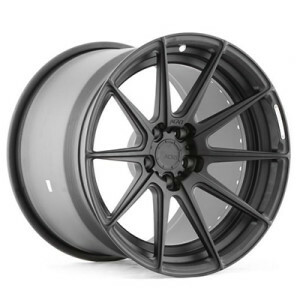 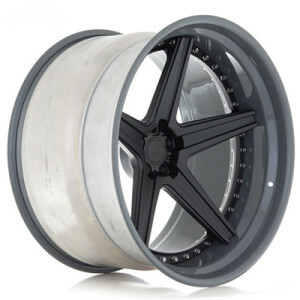 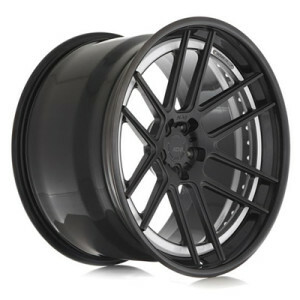 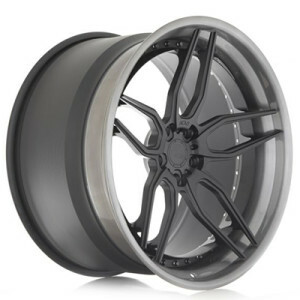 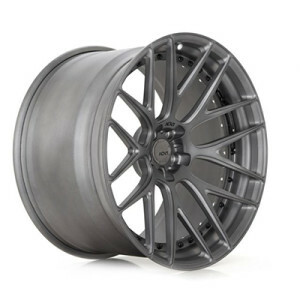 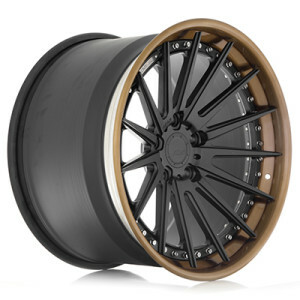 In order to find the ADV.1 wheel that best suits your individual style, performance expectations and budget please contact us to discuss your personal needs and goals for your vehicle. 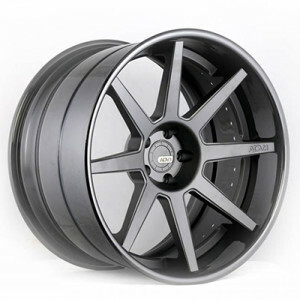 ADV.1 Wheels are currently offered in any of the 15 styles shown below: Track Spec Configuration w/ exposed assembly hardware as an example, for style selection purposes only. 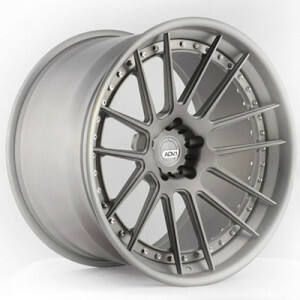 The next steps will allow you to further individualize the wheel to your specific requirements and aesthetic style.